The SX-1000R redefines what's possible from Class-D.
An award-winning, "green" monoblock amplifier that is compact, powerful and refined. 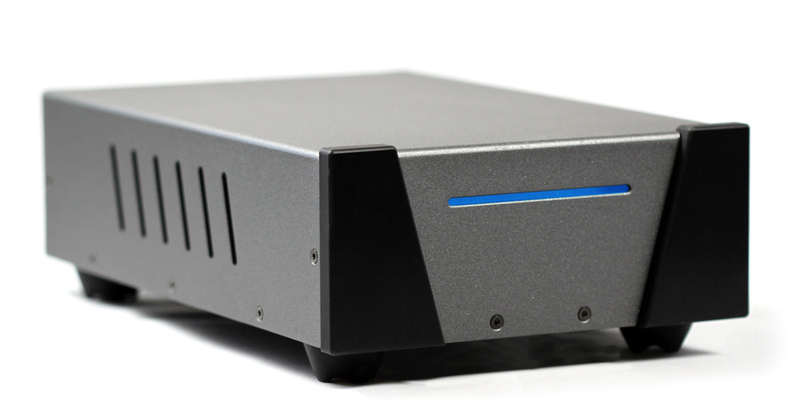 Stereo amplifiers for the most demanding hi-fi audio enthusiast! 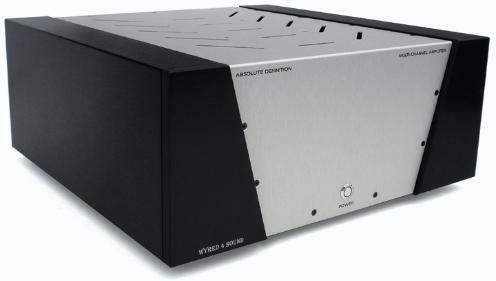 Our most powerful multichannel amplifier provides an incredibly lifelike, exhilirating audio or home theter experience. 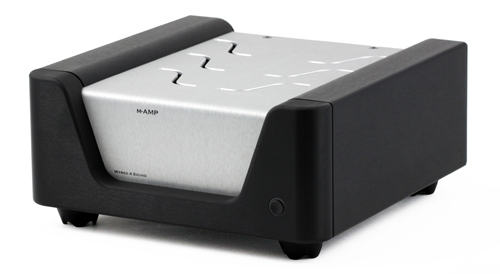 The multichannel MMC amplifier provides the perfect balance of power, size, price and performance.